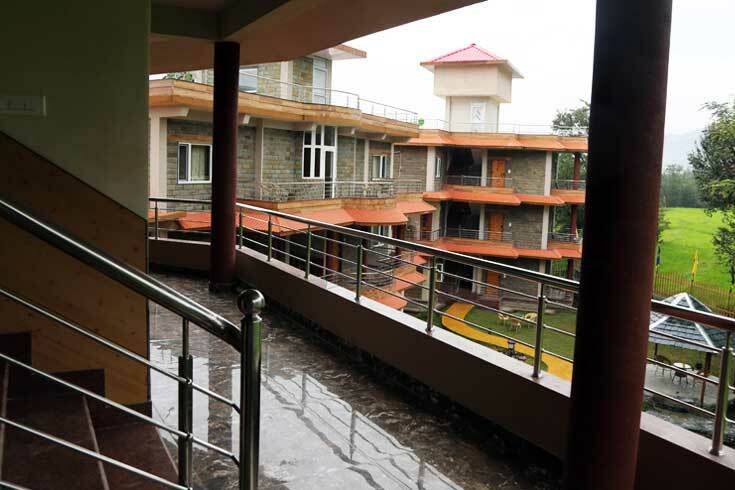 Hotel The Quartz Dharamshala is a luxury hotel in Dharamshala, Himachal Pradesh, and it is one of its own kind properties in the town. Offering the world class amenities and luxury, this property is located in a beautiful place. You can boost yourself during your stay at this amazing property which is a perfect blend of luxurious accommodation, beautiful location and soothing ambience. Dharamshala is truly a nature’s blessed place. And hotel the Quartz is located at the most scenic location. This is a finest hotel in Mcleodganj which provides the mesmerizing view of divine Himalayan and Dhauladhar Mountain chains. 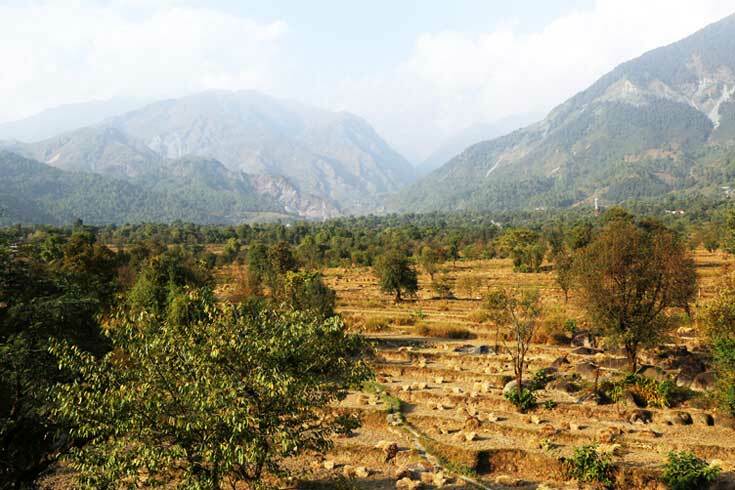 It is one of the most amazing natural beauties which you will never get any other Dharamshala or Mcleodganj hotel. This is a luxury category star hotel which has all the modern amenities and one of the best luxury services for their guests. Facilities like room service, 24 hour front desk, daily housekeeping, photocopier, tea coffee maker, premium toiletries, nature walks, free internet in public areas, laundry & dry cleaning, doctor on call, air conditioner, heater, cable TV, mini bar in rooms (chargeable), intercom, 24 hour running hot and cold water, gift shop, car hire service, parking at hotel, garden area, security service, postage and courier service. They have a dedicated team of staff who are ever ready to serve their guests’ even if they have to run a mile more to serve them. Their unmatched hospitality service will definitely make your trip and their ever smiling face will make your days pleasant. 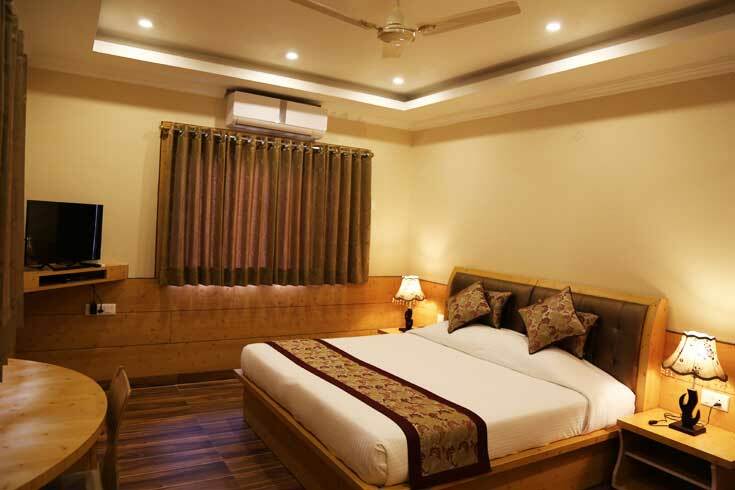 This property definitely gives you the most memorable stay you have ever had in your life, as it is the finest Mountain View hotel in dharamshala. Each and every room has a personal balcony which provides the mesmerizing view rather it be a deluxe room or a suit room or executive suit room. Another beautiful aspect of this property is its garden area. It has beautifully arranged round tables and chairs for their guests’ to get relaxed during early morning or late evening. You can get the same view of mountains from the garden area also. Sitting in the garden, watching your kids or toddlers playing around is a true gem, and you will make it a lifetime memory. You can even enjoy a hot sip of tea or coffee while sharing a heart talk with your loved ones. It is the perfect place to spend the quality time with your loved ones. This property has its very own restaurant serving delicious food made by their expert chefs. You can also enjoy the most amazing tropical drinks from their menu. In short this is a place which will give you the memories to cherish for lifetime.